Research in Motion says a California judge has overturned a ruling on a patent infringement case involving mobile device management company Mformation Technologies and vacated a $147.2-million US jury award. "After considering motions presented by both parties as well as the jury verdict, the judge determined that RIM had not infringed on Mformation's patent," the company said early Thursday. The BlackBerry-maker added that it is not required to make any payment to Mformation now. Mformation still has the right to appeal the latest ruling. However, RIM said, if Mformation successfully appeals the ruling, the jury verdict would not be reinstated and instead a new trial would occur. 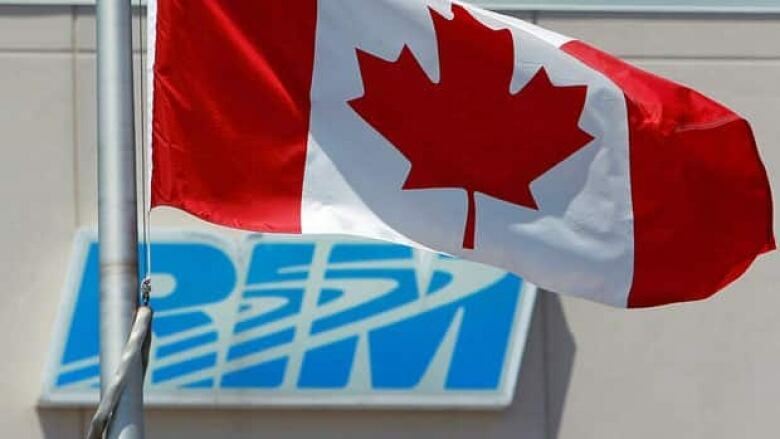 In slapping the Waterloo, Ont.-based company with damages of $147.2 million last month, a jury determined that RIM infringed on patents owned by Mformation, based in Edison, N.J.
At the time, RIM denied any wrongdoing and on Thursday, praised the latest ruling. Mformation could not be reached for comment. On Wednesday, RIM shares rallied after an analyst suggested that the company was close to wrapping up its review of its strategic options. Its stock gained another 16 cents, or 2.12 per cent, to close at $7.72 Thursday on the Toronto Stock Exchange.